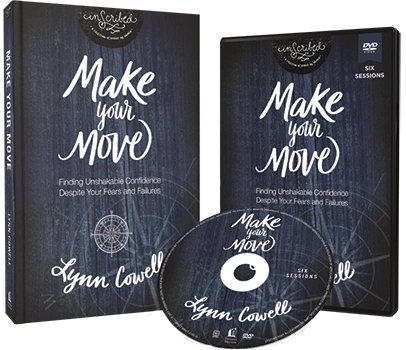 Leave behind all the unnecessary insecurity this world induces and find confidence in God alone. 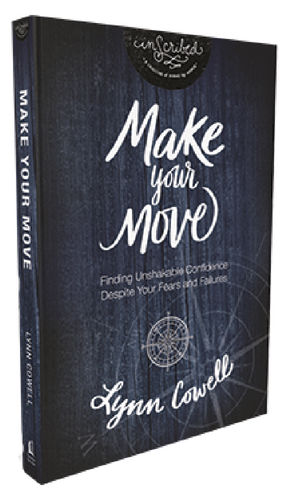 Delve into six stories in the Bible of not-so-well-known women who found themselves needing confidence to make their move, and who uncover the faith to get it. 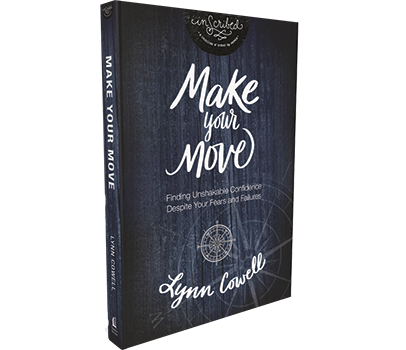 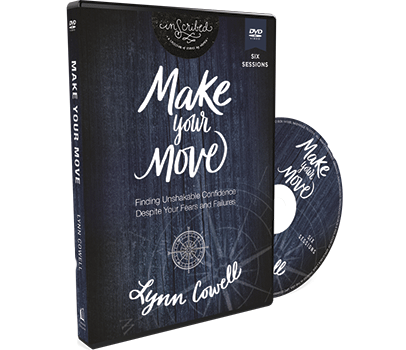 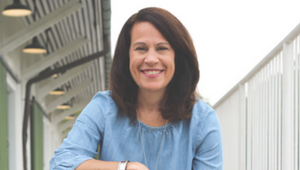 Out of her own desire to get all that God has for her and slamming up against life’s obstacles in getting there, Lynn shares her own journey of finding unshakable confidence in our unshakable God.